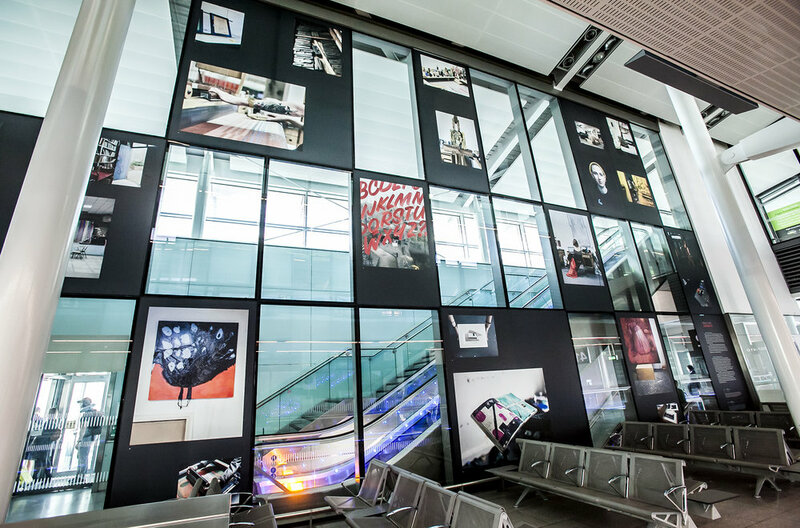 A creative collaboration between the National College of Art & Design and Dublin Airport, Creative Journeys showcases the best of Irish art & design in one of Ireland's busiest gateways. 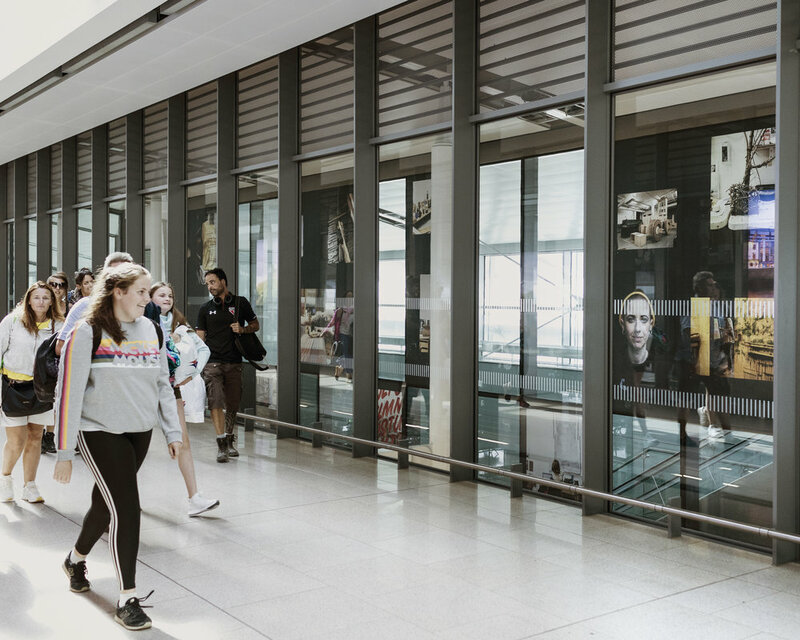 Creative Journeys is a two-year public art program that brings together Dublin Airport and the National College of Art and Design (NCAD). 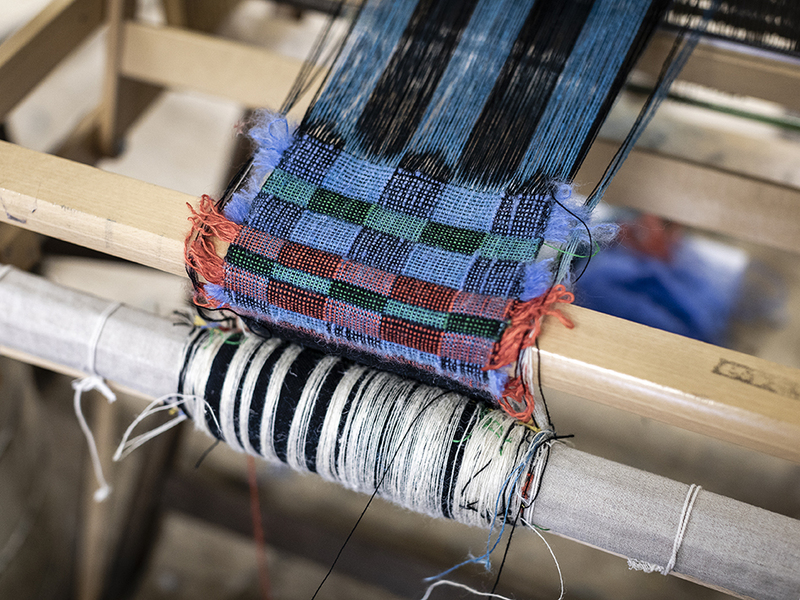 Dublin Airport is proud to partner with NCAD where, since 1746, countless people have taken creative journeys in pursuit of their artistic ambition. Every year, millions of passengers start or finish journeys in Dublin Airport, coming from and connecting to the rest of the world. This partnership between Ireland's national gateway and Ireland's oldest art school celebrates these journeys. Creative Journeys will give NCAD students, past and present, the opportunity to showcase their ideas and creative work to an international audience and will provide Dublin Airport passengers with a unique perspective into contemporary Irish art. Supported by Business to Arts, this new partnership will deliver a full public art programme at Dublin Airport over the next two years. 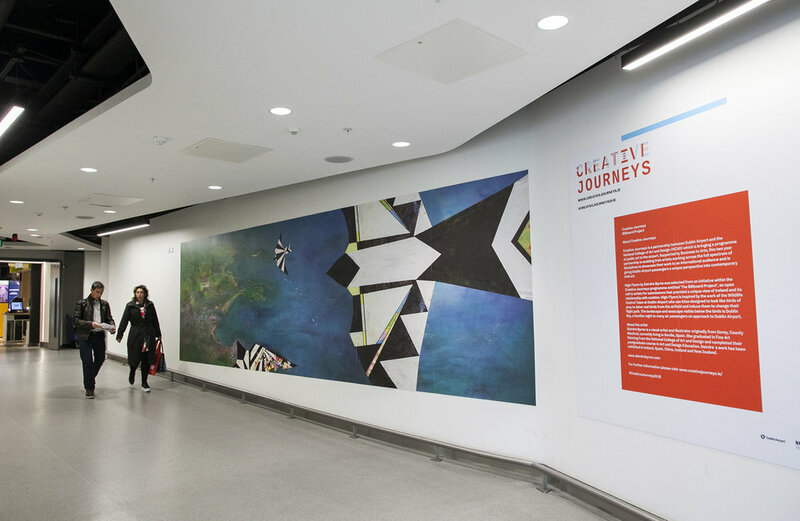 Several sites have been chosen across the airport campus to host works within Creative Journeys. 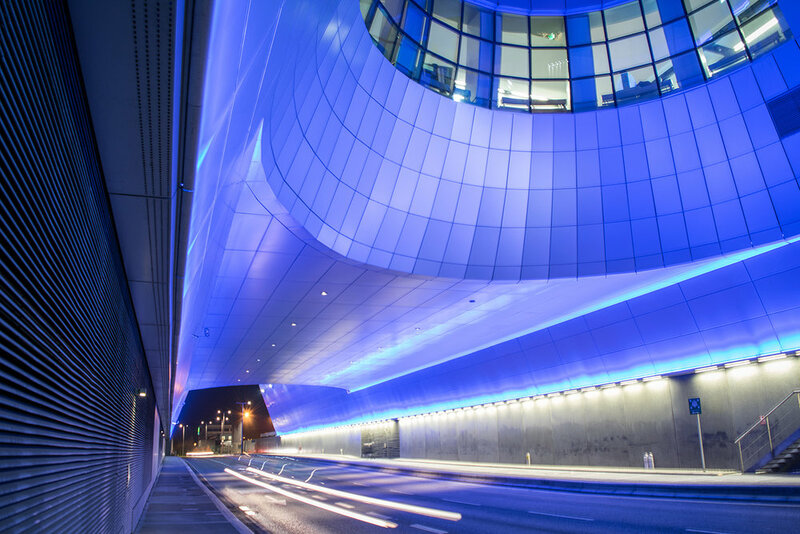 The sites are located in landside and airside areas to allow both departing and arriving passengers to view the works of art, and enabling members of the public who are at the airport but not travelling to view some ofthe installations. The Creative Journeys brand identity was designed by NCAD Designer in Residence Conor Foran. He developed the design concept by researching aeronautical maps, signs and symbols. The visual language of dots, concentric circles, weighted solid and dashed lines became a source of inspiration. Conor intentionally steered clear of stereotypical colour palettes commonly associated with much Irish branding to create this innovative design. The forklift structures are near replicas of each other and contain 72 interlocking pieces. They have been designed by deconstructing a small flat-pack model of a forklift vehicle and re-sizing the individual pieces to a much larger scale through a computer commanded cutting process — a kind of reverse engineering. The work is made from laser cut plywood. In their reproduced modular form, the forklifts are intended as an efficient and visually interesting way of thinking about the production and global movement of goods. This installation is entitled ‘NCAD Illuminated’. Over the last five years Bob Gray (Red&Grey) and Matthew Thompson have captured, curated and communicated the working practices and outputs of NCAD students across a diverse range of creative disciplines. The series of colourful vignettes presented of past and present students and their work subtly reference the visual narrative of Harry Clarke, a famous NCAD alumni and Stained Glass artist. The first Showreel exhibition will open in late June 2018. This initial exhibition features five fine art videos created by the NCAD Media Department. The site will then be used to feature three more moving image exhibitions over the next two years. 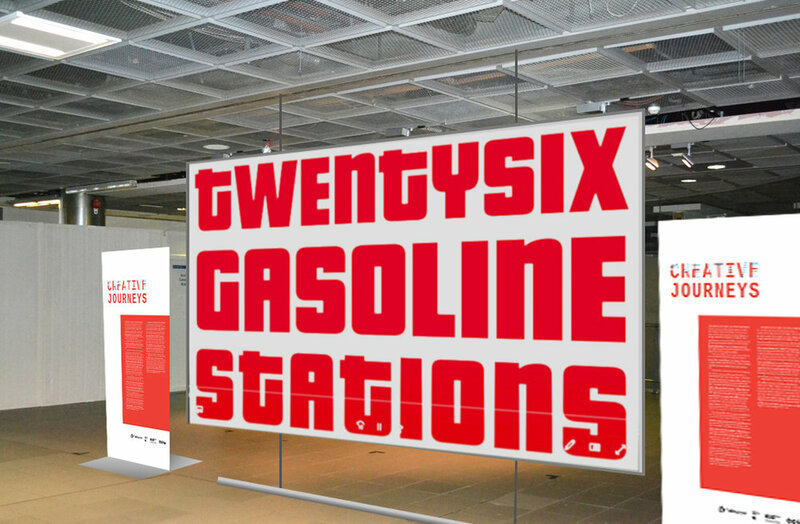 The content of all subsequent exhibitions will be selected via a series of open calls. High-Flyers by Deirdre Byrne was selected from an initiative within the Creative Journeys programme entitled ‘The Billboard Project’, an open call to artists for submissions that provided a unique view of Ireland and its relationship with aviation. High-Flyers is inspired by the work of the Wildlife Control Team at Dublin Airport who use kites designed to look like birds of prey to deter real birds from the airfield and induce them to change their flight path. The landscape and seascape visible below the birds is Dublin Bay, a familiar sight to many air passengers on approach to Dublin Airport. Deirdre Byrne is a visual artist and illustrator originally from Gorey, County Wexford, currently living in Seville, Spain. She graduated in Fine Art Painting from the National College of Art and Design and completed their postgraduate course in Art and Design Education. 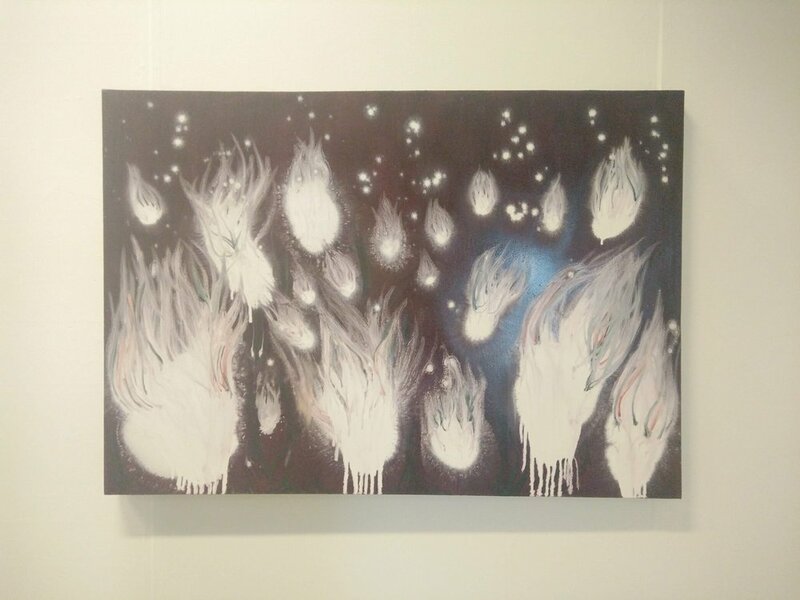 Deirdre´s work has been exhibited in Ireland, Spain, China, Iceland and New Zealand. The 51st & Green Lounge offers executive travelers the opportunity to enjoy a series of three Object & Image exhibitions between August 2018 and March 2020. 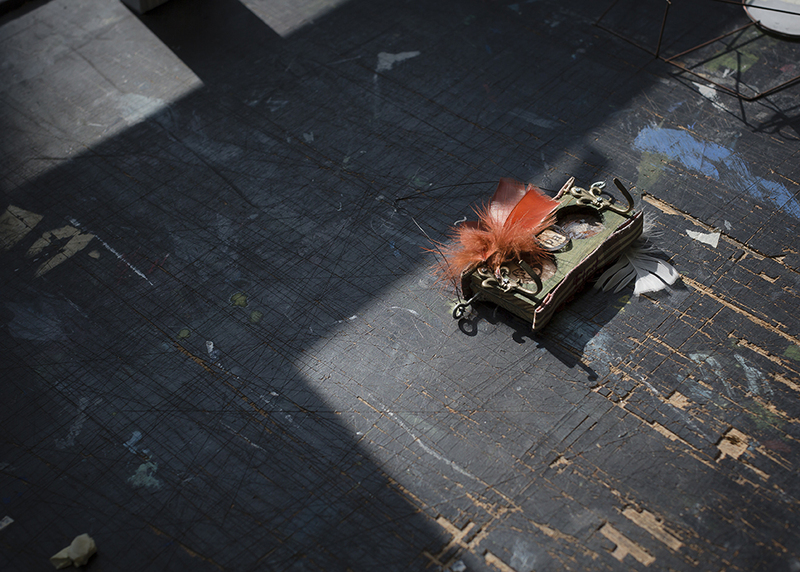 Each exhibition will feature a selection of NCAD student and graduate work. The first exhibition at the 51st&Green lounge is now open and features 10 artists recently graduated from NCAD. It will be on display until March 2019. 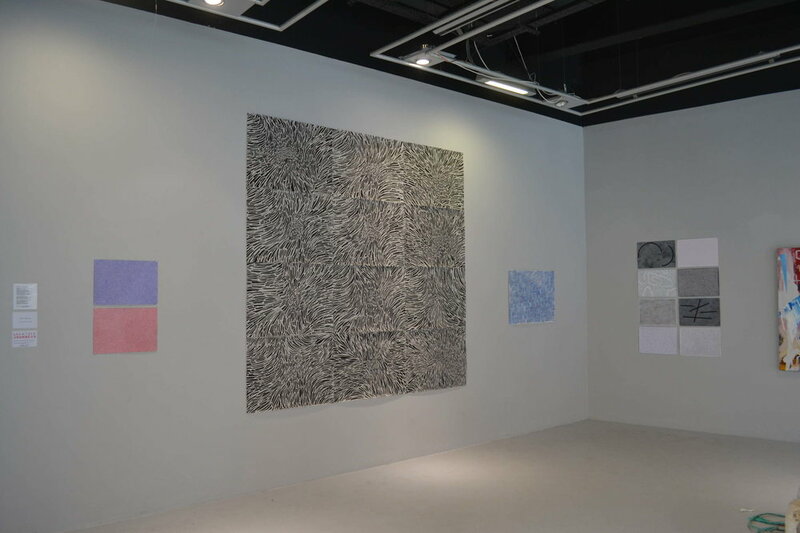 The exhibition represents a variety of disciplines and practices from NCAD including painting, print and textile. 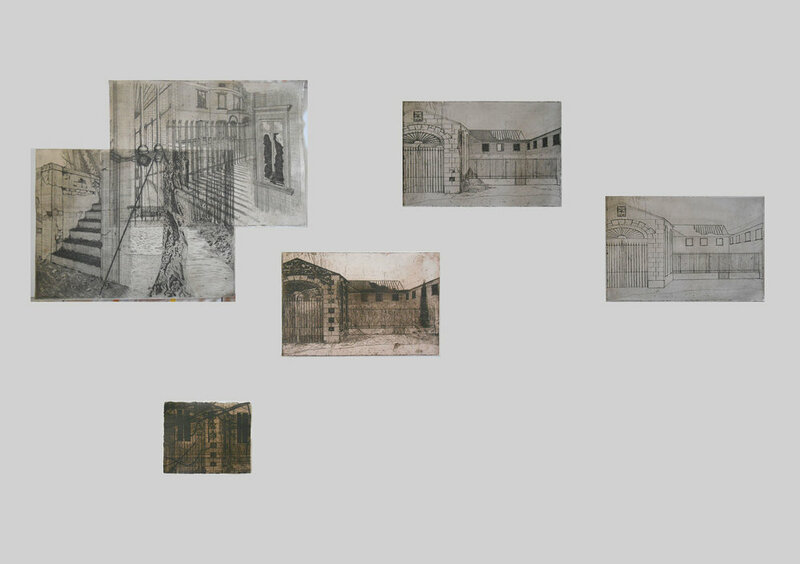 Artists on display: Roisin O'Donnell, Emma Hayes, Brigette Houlihan, Walker Shaw, Sinead Downes, Dónal Geheran, Micheline Huggard, Eimhin Farrell and Katie Wise.